In 2009, Ford launched the label Econetic in Europe. It’s not a sub-brand, but it’s close. 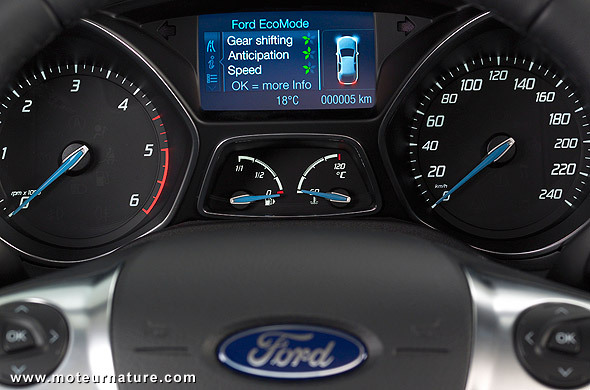 The Econetic label aims to distinguish the Ford models that have been optimized to get better fuel economy. The first one available was a Focus. It had low resistance tires, a deeper spoiler to get better airflow, a Stop & Start system: little things. This 2012 model will get much more: a specific engine. Of course, it’s a diesel. 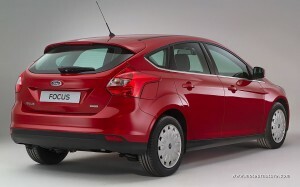 The 1.6-liter is the most popular in the Focus. It comes in 2 versions, 95 and 115-hp, but the Econetic will get a new, specific and unexpected 105-hp version. It will differ from its siblings with different eight-hole injectors (which can operate at pressures of up to 1,600-bar), a specific turbocharger with variable geometry, and a water-cooled intercooler in place of the standard air-to-air system. This is very impressive. It’s a complete engine overhaul. There are also little things like a variable flow oil pump, or low-friction piston ring coatings and, last but not the least, a more powerful engine management system to control the whole thing. 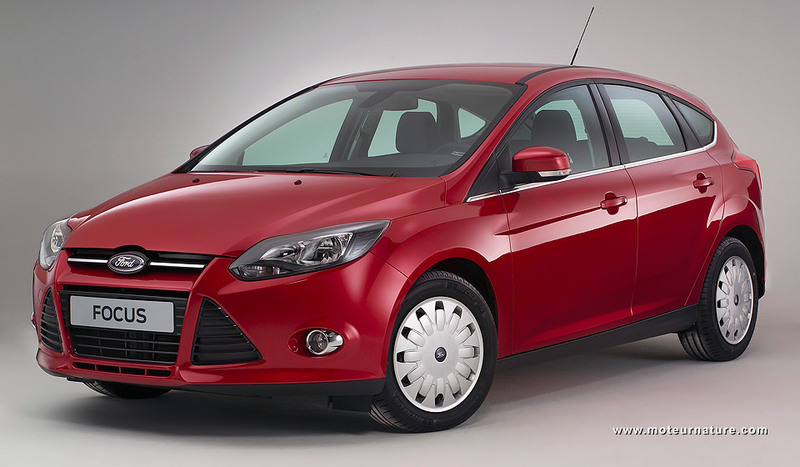 But all that adds up to show that Ford really do care about making its Focus Econetic more fuel-efficient. And that it succeeded. Official certification isn’t complete yet, but Ford expects a 67-mpg combined rating in the European test. I shall add that European tests figures are not very realistic, they’re always 10% off, but a 60-mpg rating remains hugely impressive to me! And it’s 15% better than the standard Focus diesel, which unfortunately for American drivers is sold only in Europe. Like that new Econetic model, which should be available early next year. Ford must sell it here! If it can sell diesel F350s, it’s got to know how to bring those euro Focus over here. I’ll buy one right away.